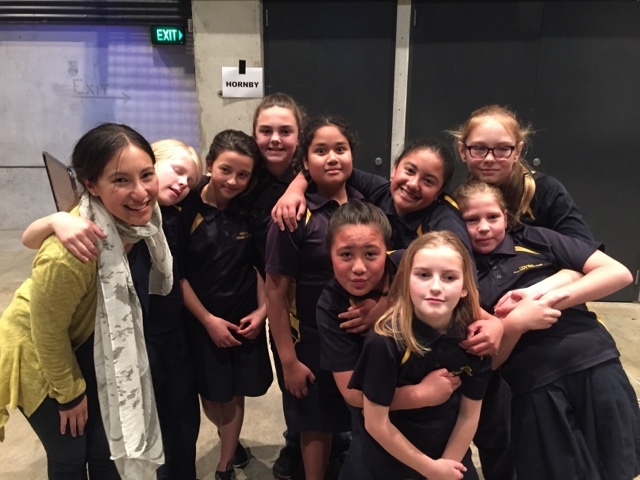 Last night Tehya, Inaka, Siola, Samicle and Manaia represented Hornby Primary at the Christchurch music festival with Miss D and some other lovely Trekkers. 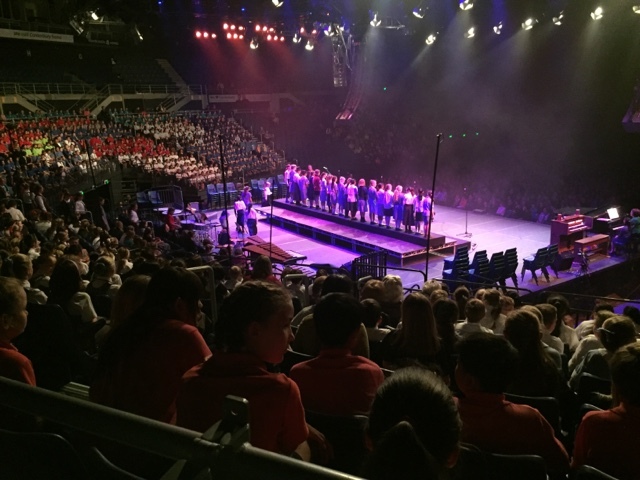 The girls sang beautifully and showed great perseverance and commitment. The best part of the night was the final song which was Slice of Heven! It was such a fun song to finish the night off. Well done to everyone who performed at the Festival - and you too Miss D! A wonderful effort with lots of practice and perseverance required over many weeks! Stories from Mrs Day's Group. 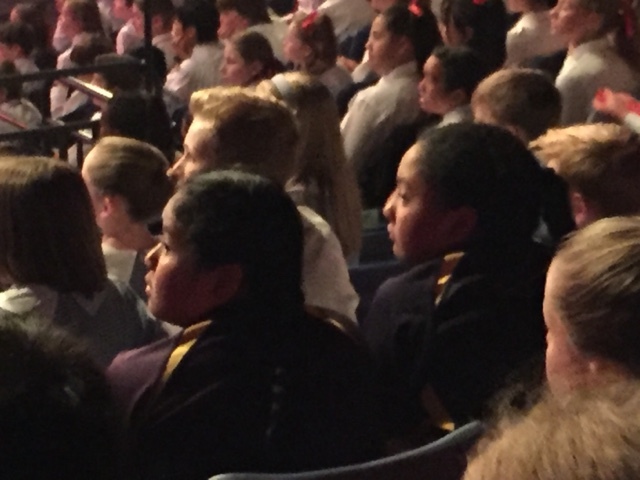 Welcome to the class blog for Ako Ngatahi. We have been using this blog for the last few years. We are a Year 5/6 class at Hornby Primary School. In 2016 we started using 1:1 chromebooks and our learning is designed around the learn, create, share model. We look forward to reading your positive, thoughtful comments. Please remember that our work is in progress and is not always perfect! Who is visiting our blog? We have heaps of children away at the moment with lots of colds but here is a lovely picture of everyone who is here today! Here are some long awaited photos from our neat trip to Orana Wildlife park earlier in the term.